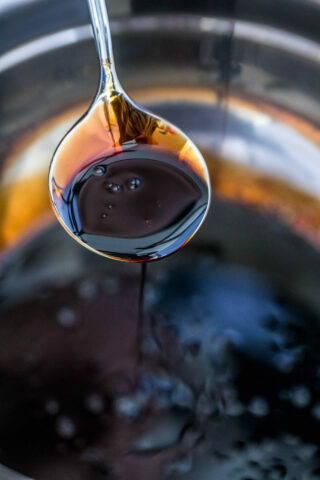 Sweet and Savory Meals - Page 3 of 59 - Easy recipes for food lovers. 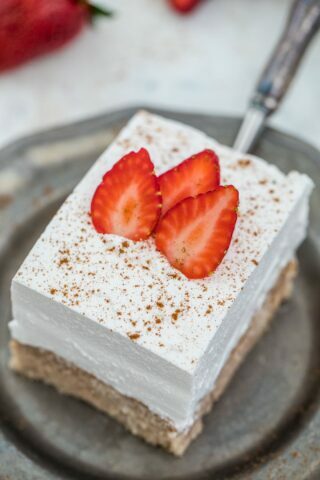 Tres Leches Cake is a light and creamy poke cake soaked in a mixture of three kinds of milk. Topped with whipped cream and served with berries on the side. 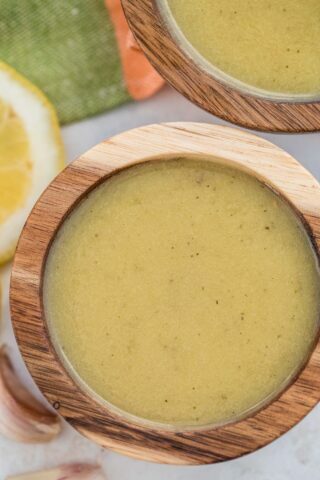 This Homemade Italian Dressing is gluten-free, dairy free, and a cheap alternative to the store-bought version. 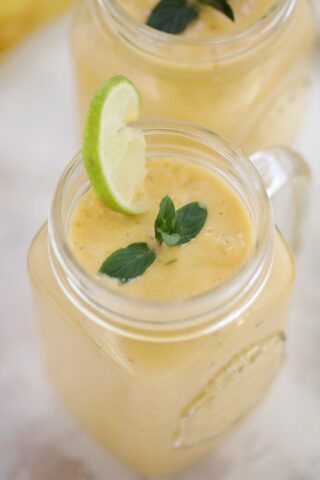 It is super easy to make, healthy, and budget-friendly. 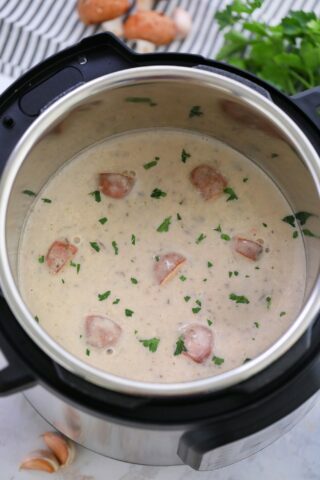 Instant Pot Cream of Mushroom Soup is rich, creamy and loaded with mushroom flavor. It is perfectly cooked in the pressure cooker in a fraction of the time. 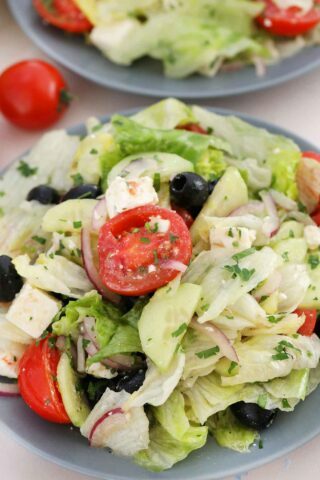 Greek Salad Dressing is easy to make, resulting in a fresh dressing that goes well with many dishes Better than the store-bought one and ready in 5 minutes! Keto Brussels Sprouts are super easy to make, low in carbs and guaranteed to win you over. 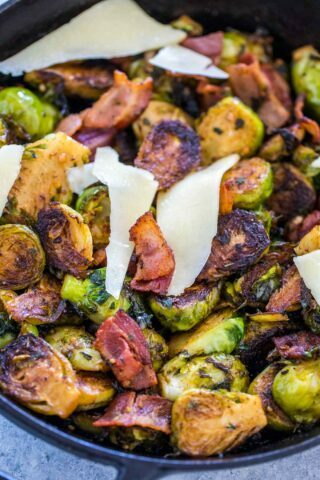 Mixing them with bacon is the ultimate side dish! Grape salad is a simple dessert that can be easily prepared on a whim. 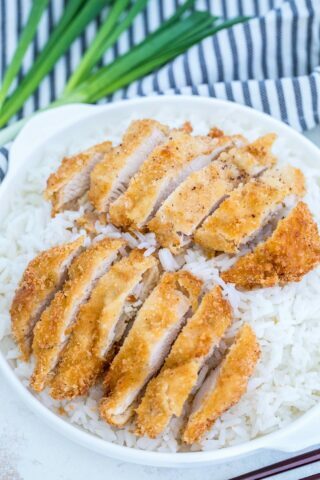 An easy dish with very few ingredients, even those who can't cook can prepare this! 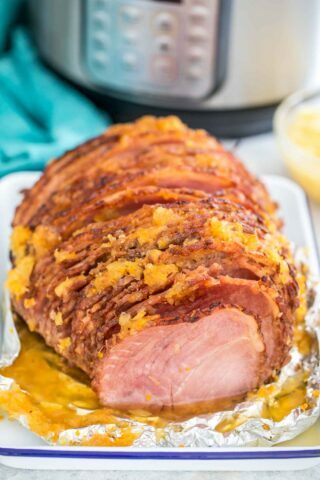 This Instant Pot Ham is super juicy glazed with brown sugar, honey, and pineapple sauce. It is the perfect dinner recipe for Easter, Thanksgiving or Christmas. 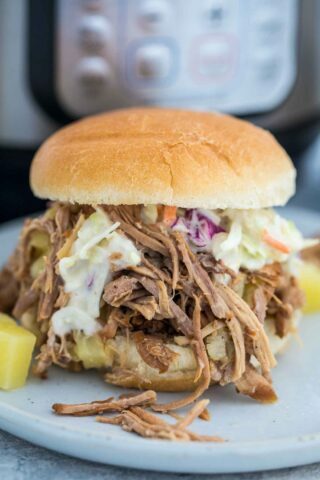 Instant Pot Kalua Pork is a sweet and savory meal that is filled with flavor and easy to prepare. 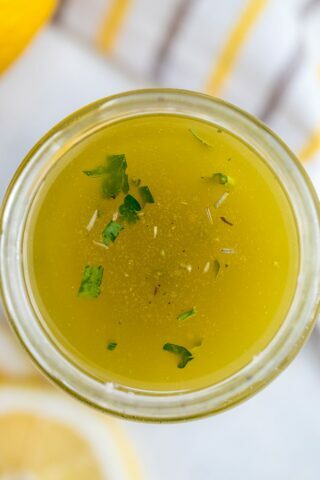 Made in the pressure cooker with just 4 budget-friendly ingredients.